Open House. Open House on Wednesday, June 27, 2018 5:00PM - 8:00PM . Please visit our Open House at 13063 106A AVE in Surrey. Open House on Wednesday, June 27, 2018 5:00PM - 8:00PM . OPEN HOUSE WEDNESDAY, JUNE 27 FROM 5-8 PM. Extremely well built home excellent for family living or revenue property. Fabulous lot could also accommodate a large, new custom home. 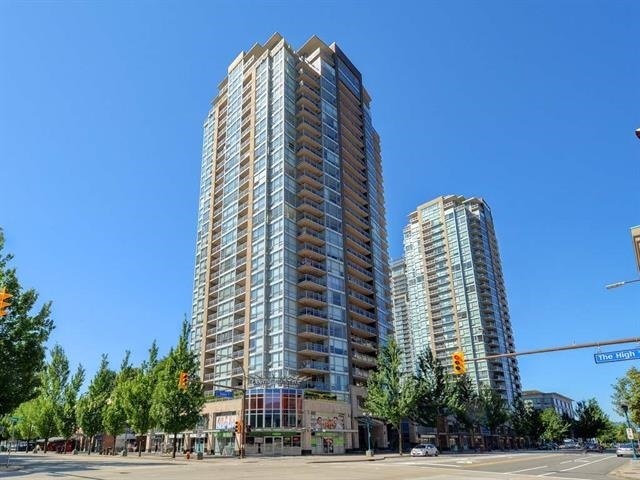 Home is close to schools, shopping, skytrain and all amenities.